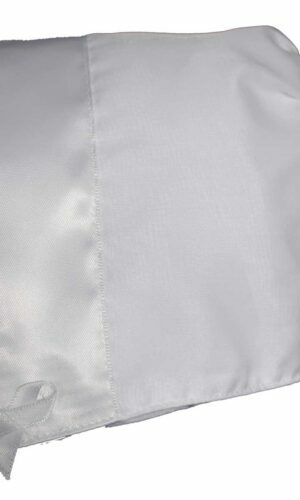 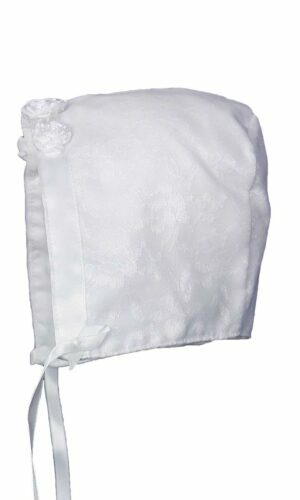 Little Things Mean a Lot provides matching bonnets or hats with all of the christening gowns and outfits we produce. 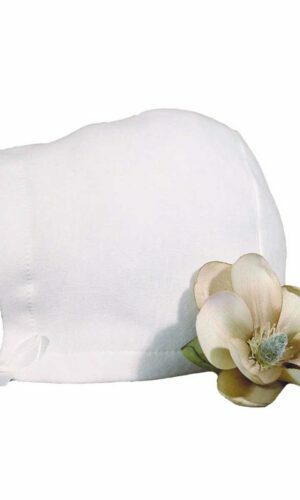 Should you need a separate hat or bonnet, we may be able to accommodate you on a special order basis. 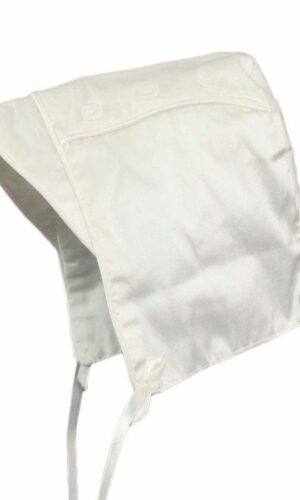 Should you wish to preserve a christening hat, our best selling liner cap is a great solution to protect it from perspiration or oil.